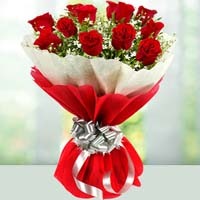 Gifts to Patna, Patna roses, Flowers to Patna. 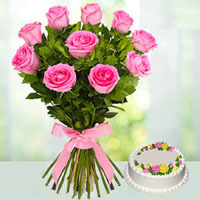 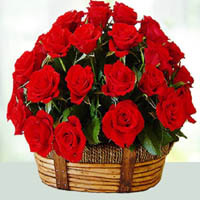 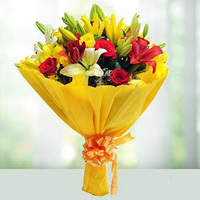 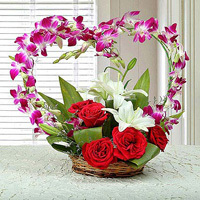 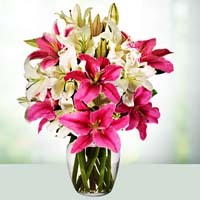 Online order Patna florist, sends flowers to Patna. 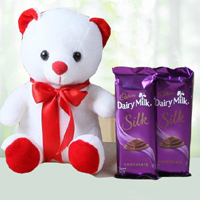 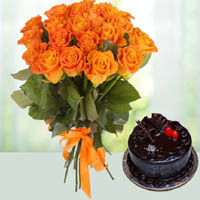 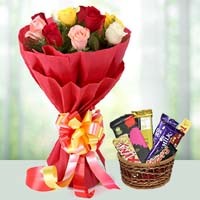 Flowers and gifts to Patna, Same day express delivery of flowers gifts. 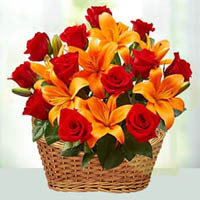 Patna is a ancient city in India.Patna has the distinction of being associated with the two most ancient religions of the world, namely, Buddhism and Jainism. 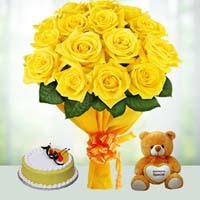 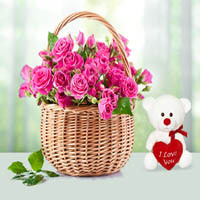 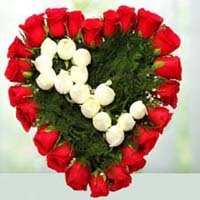 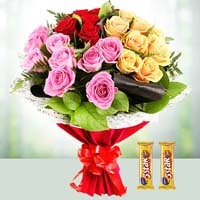 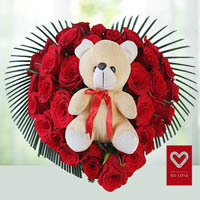 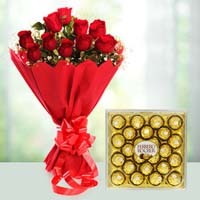 phoolwala.com offers you to express your emotions and love to your friends and relatives using gifts and flowers. 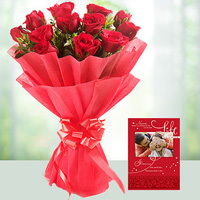 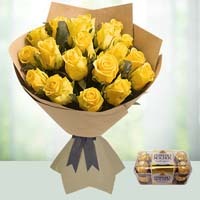 Just Check Out Our Gift items and Flowers and Book your Orders Now. 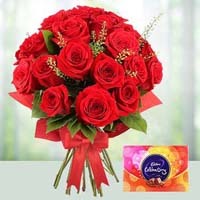 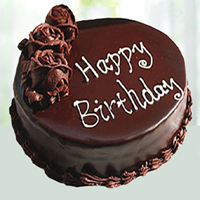 Phoolwala is one of the India`s leading florist offers online flower delivery and send flowers, cake, bouquets, baskets, sweets and other Gifts to India on the occasion of birthday, anniversary, getwell soon, corporate gifts, Valentine`s day gifts, Mother`s Day gifts, Diwali gifts, Rakhi gifts and all other occasions in India. 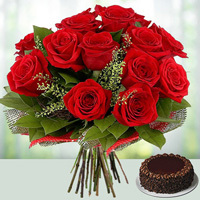 Phoolwala is serving customers since many years and expert in sending flowers to Mumbai, Bangalore, Delhi, Hyderabad, Pune, Kolkata, Ahmedabad, Jaipur, Gurgaon, Noida, Chennai and all India locations with same day delivery. 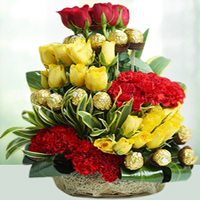 Call or whatsapp: +91-9873356937 for more information or order flowers now.